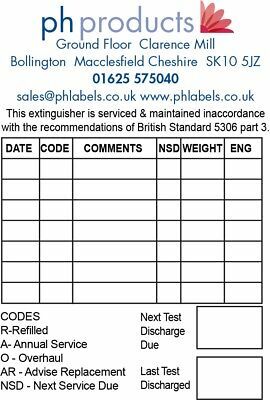 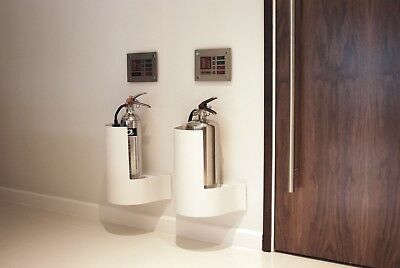 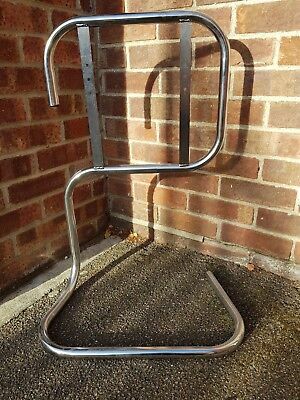 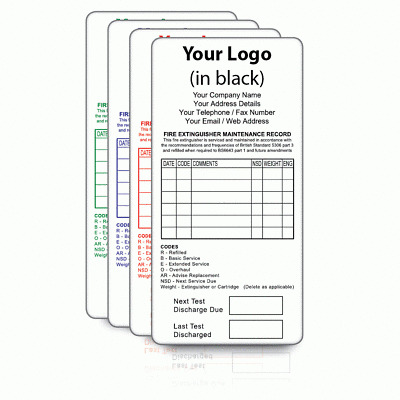 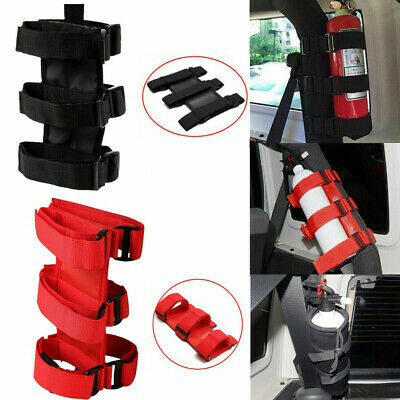 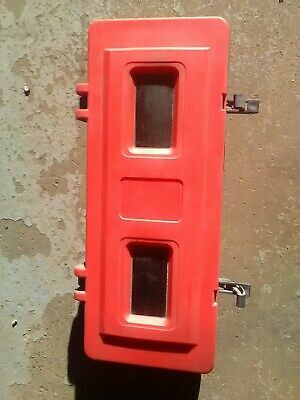 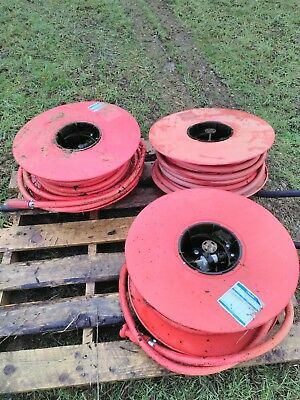 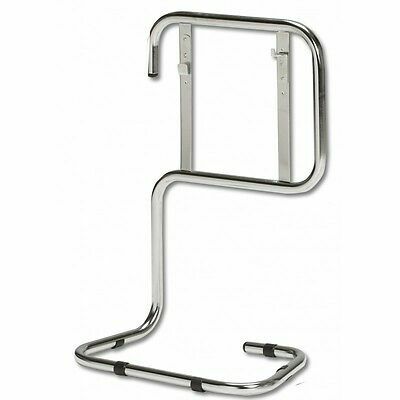 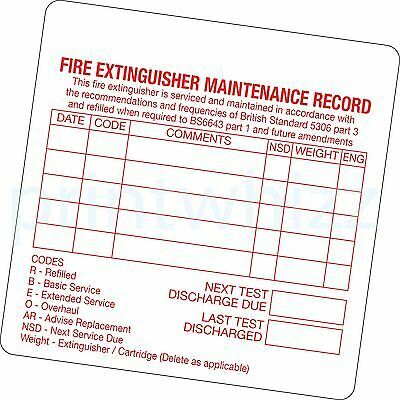 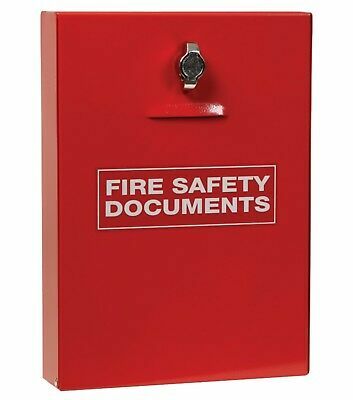 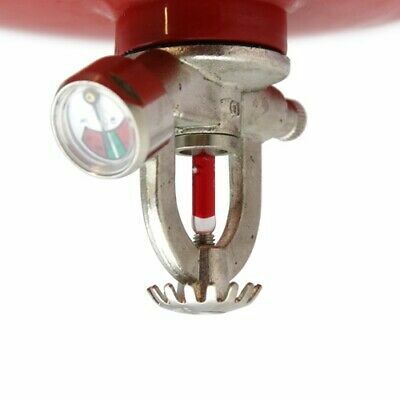 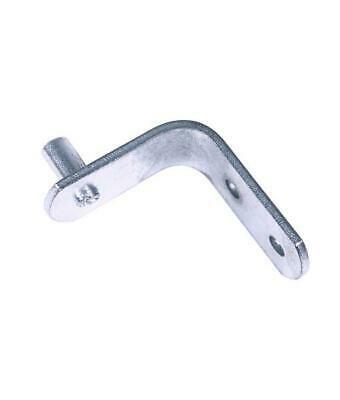 Fire extinguisher J bracket (X5) for wall mounting extinguishers. 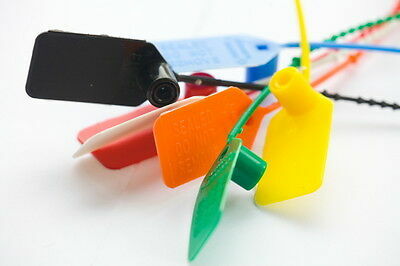 With fixings. 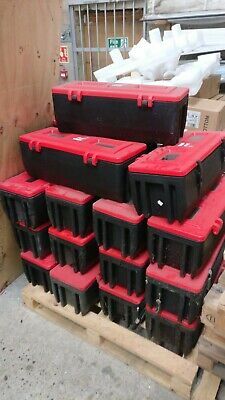 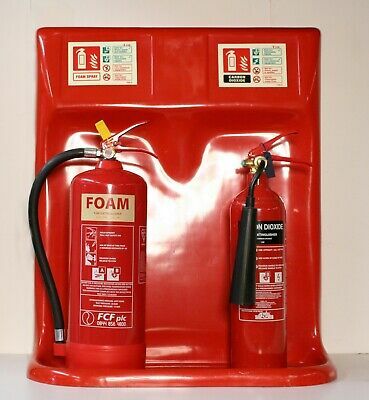 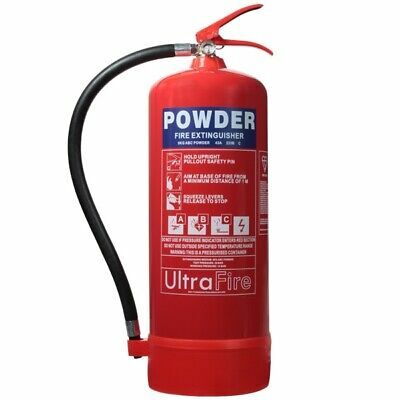 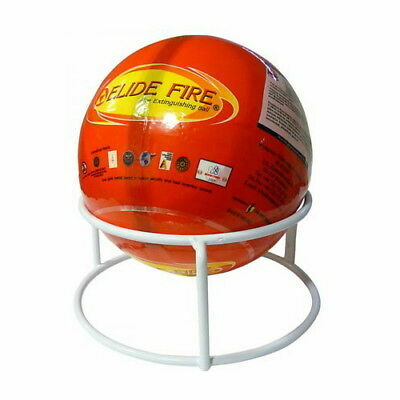 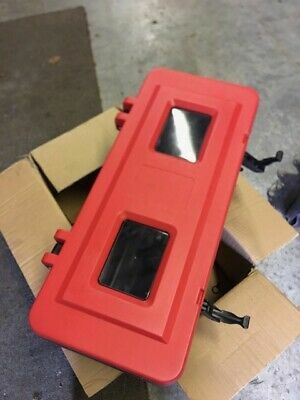 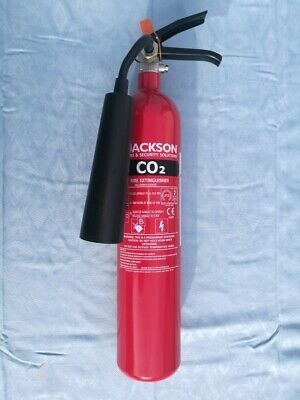 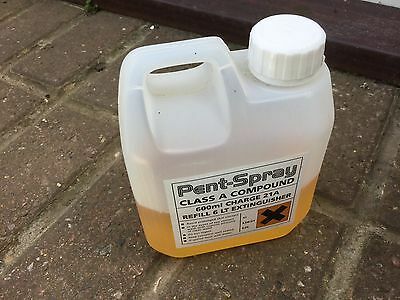 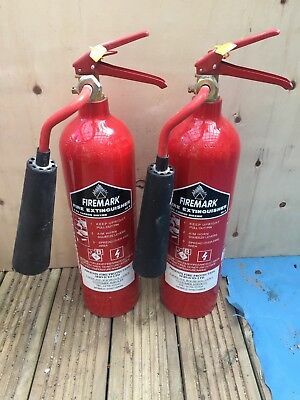 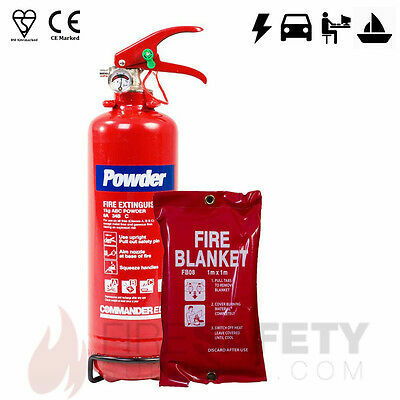 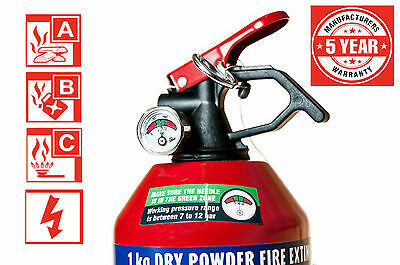 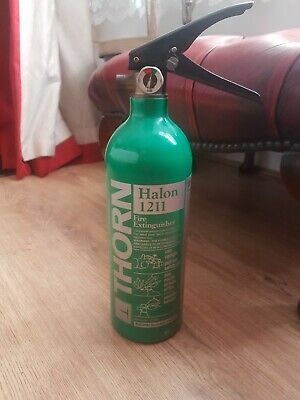 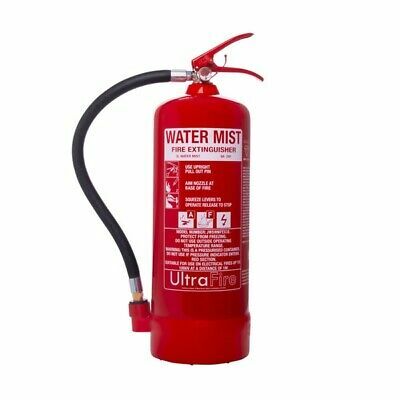 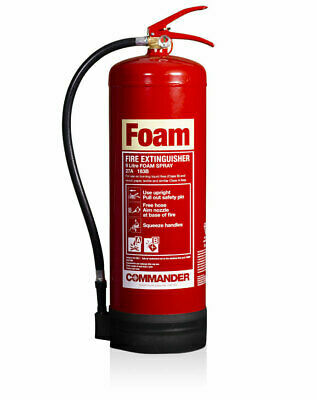 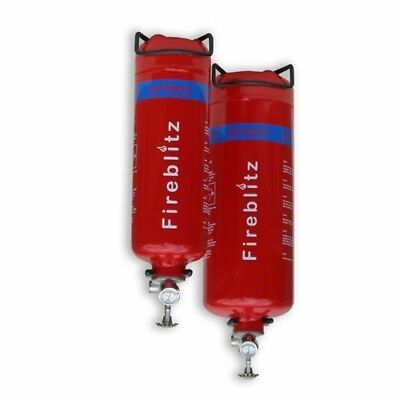 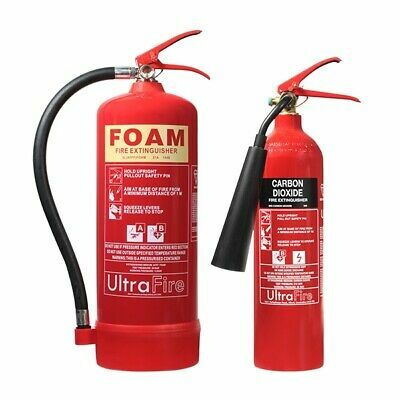 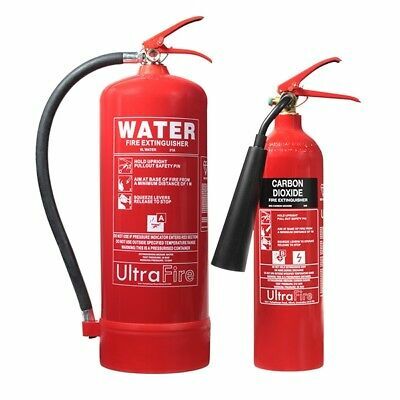 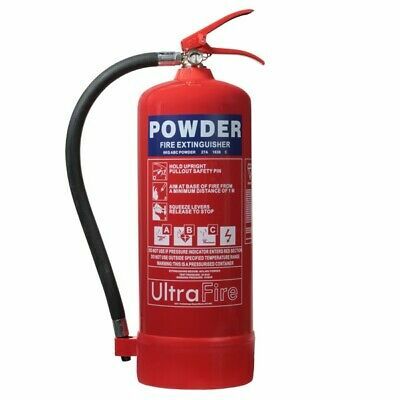 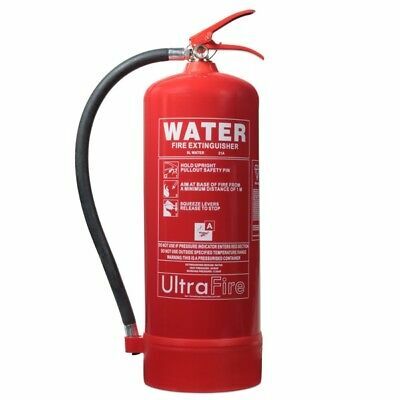 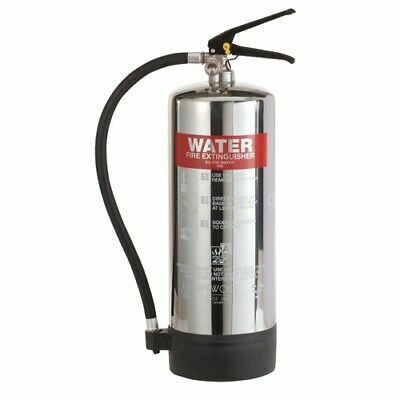 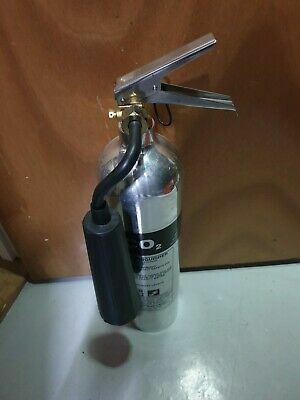 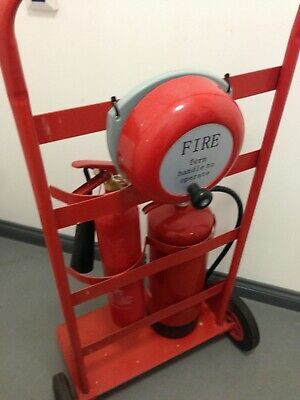 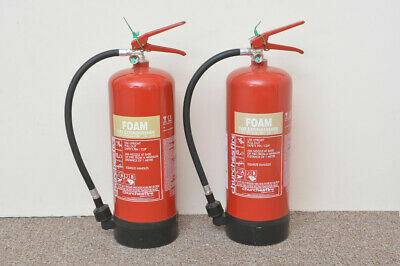 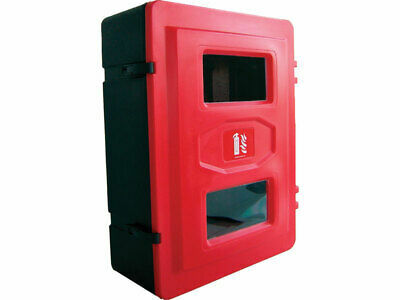 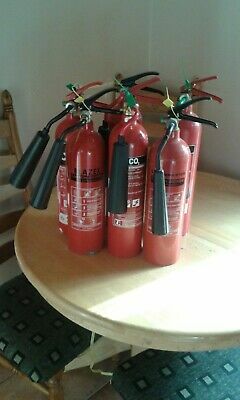 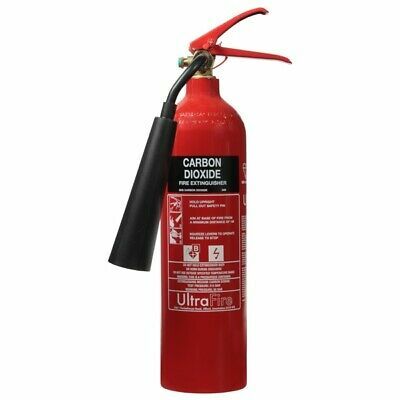 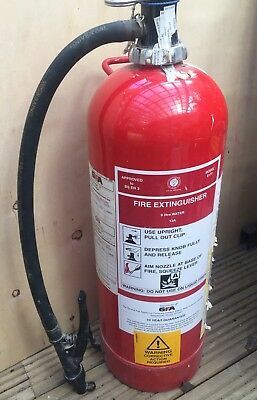 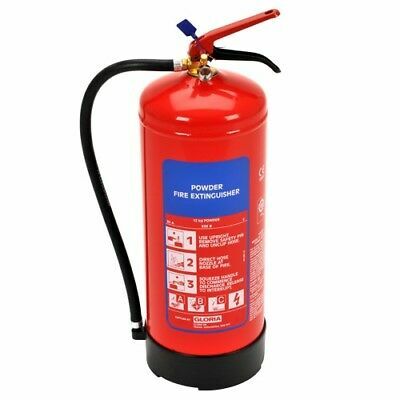 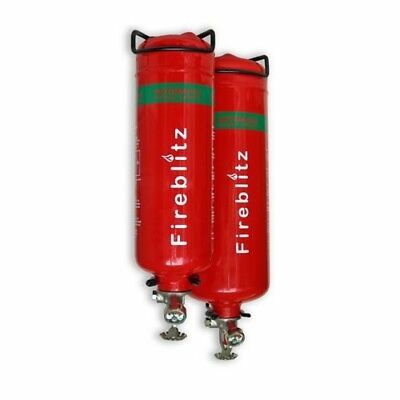 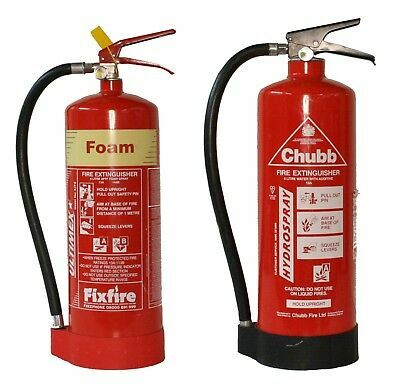 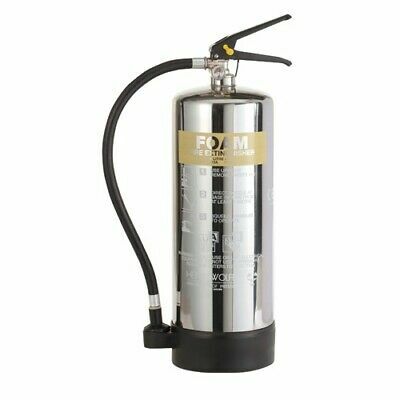 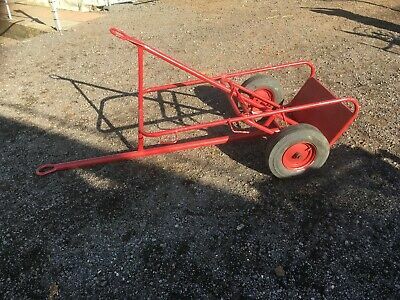 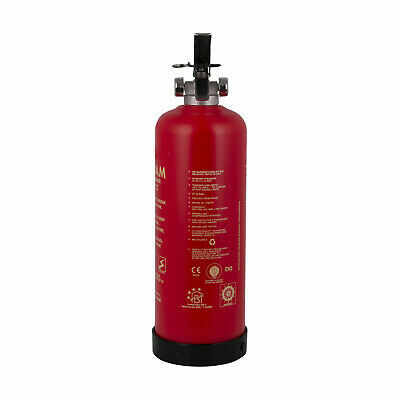 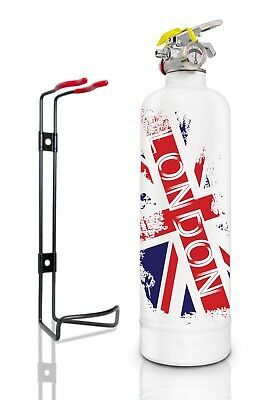 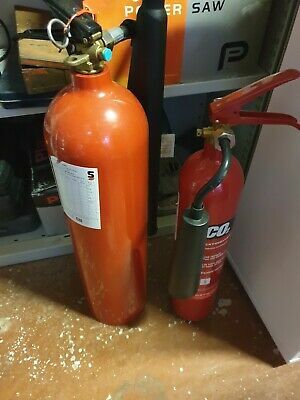 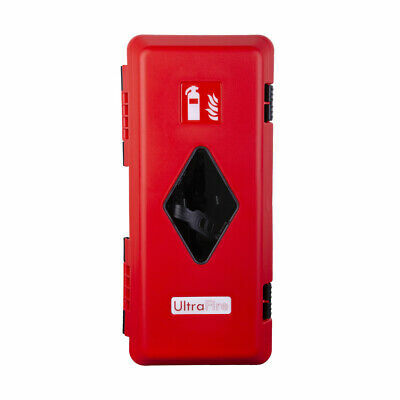 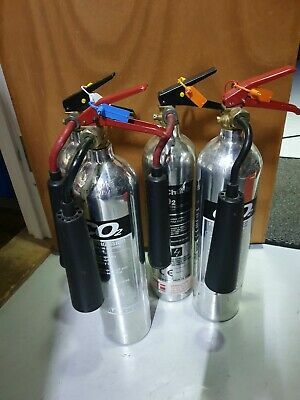 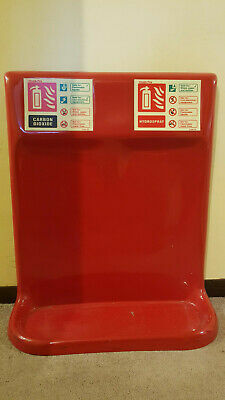 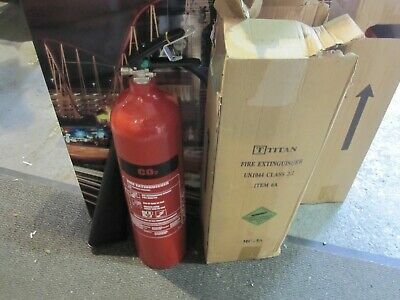 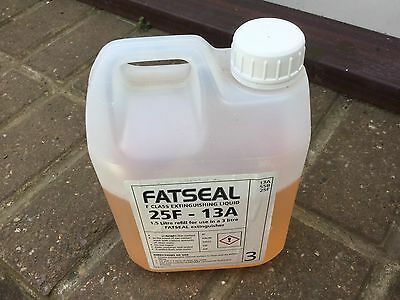 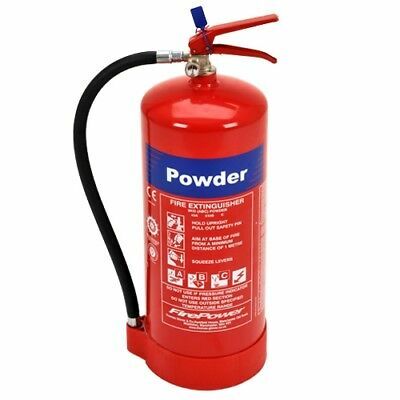 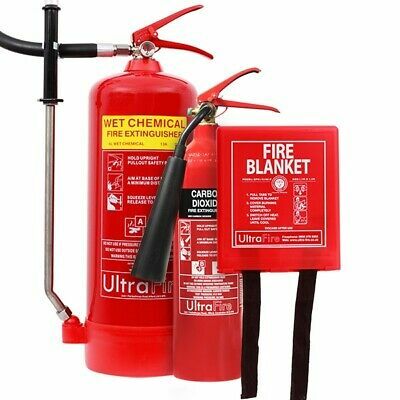 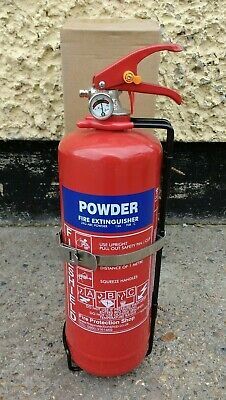 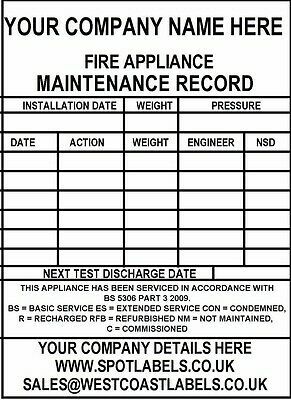 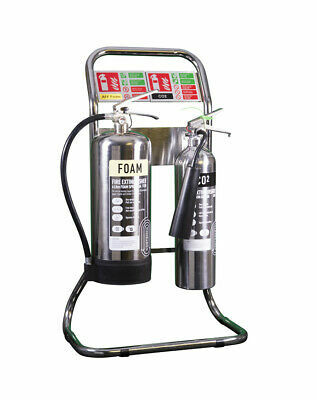 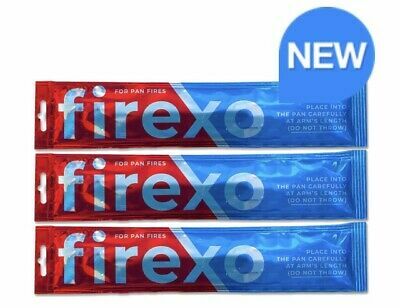 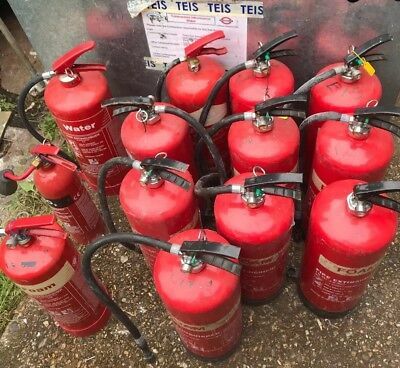 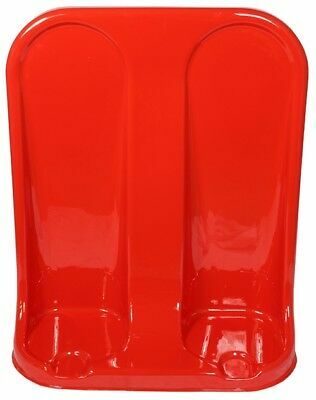 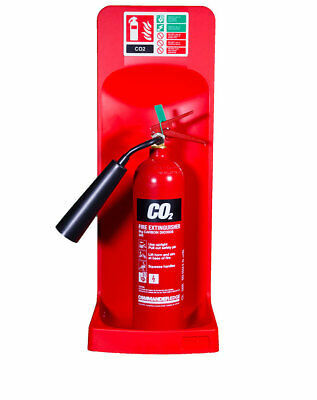 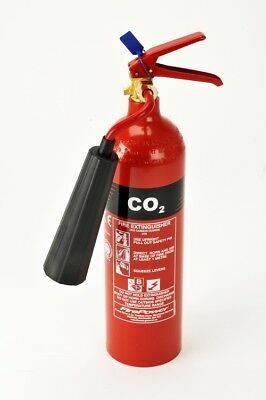 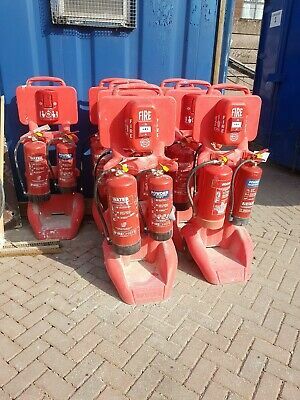 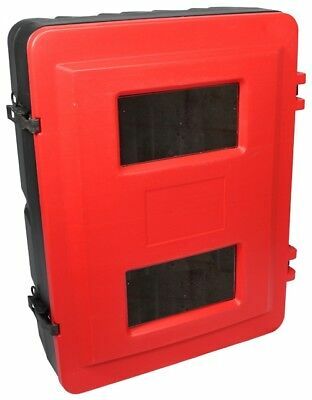 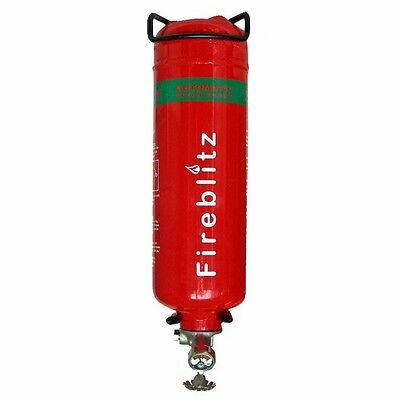 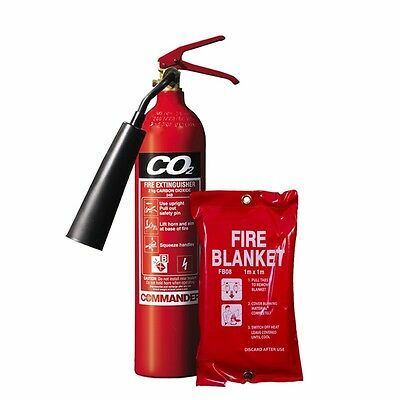 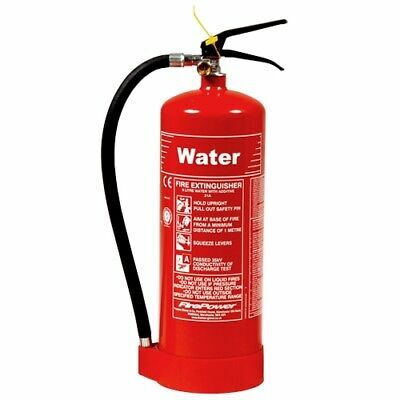 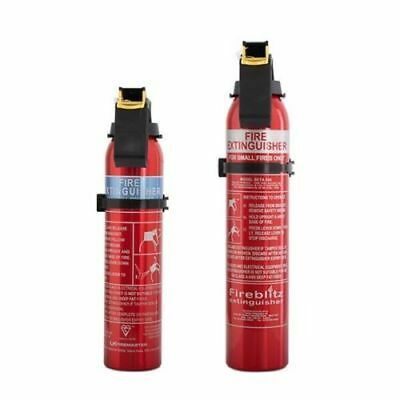 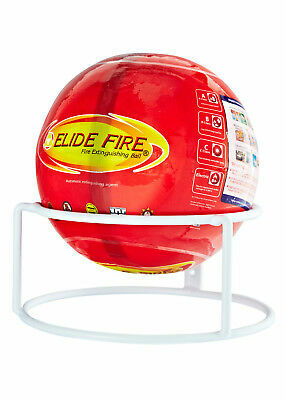 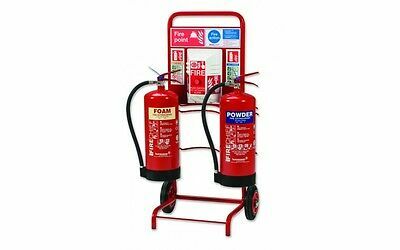 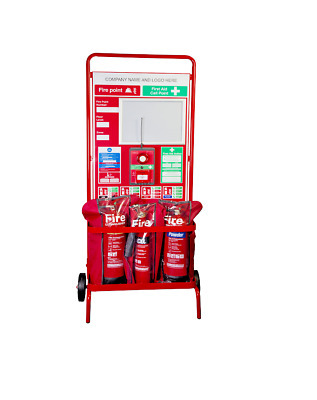 L@@K - New in Box - 2 KG SP Powder Fire Extinguisher !! 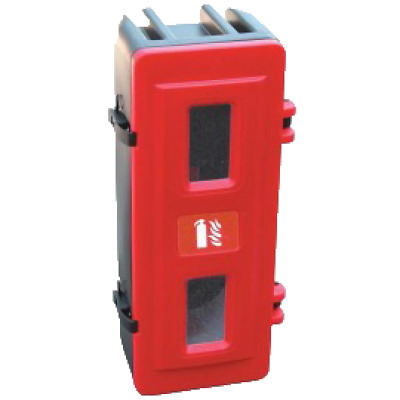 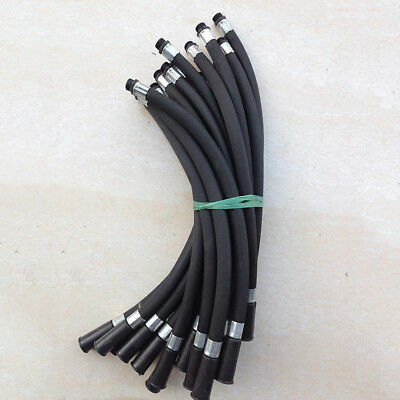 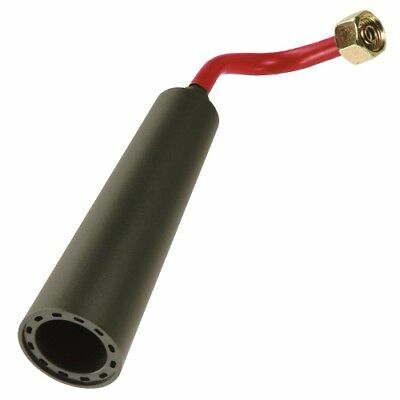 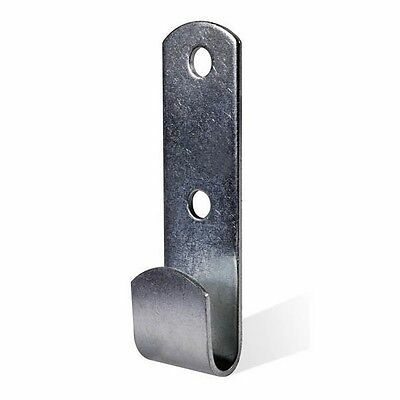 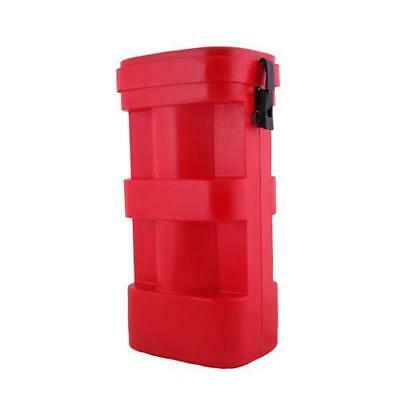 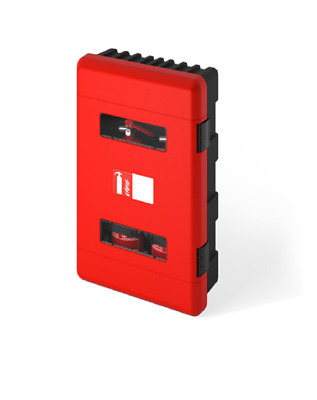 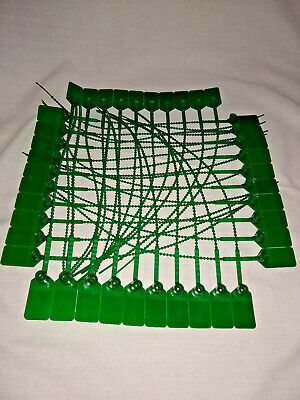 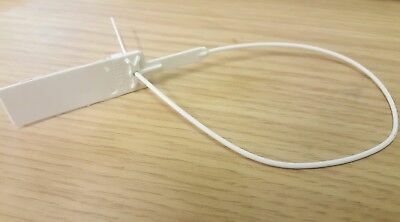 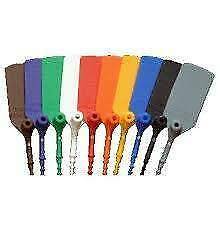 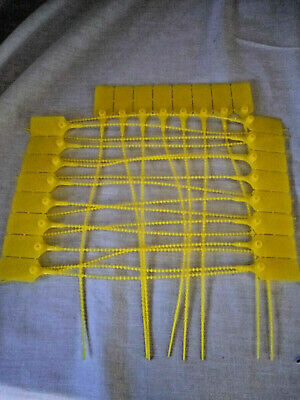 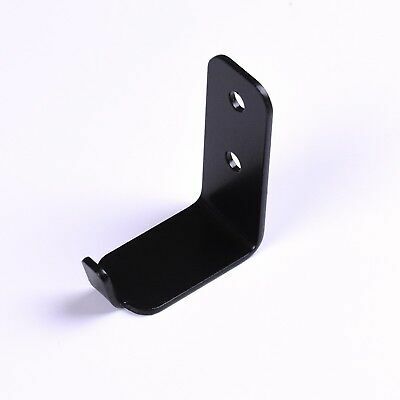 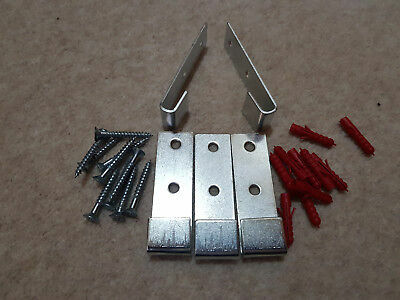 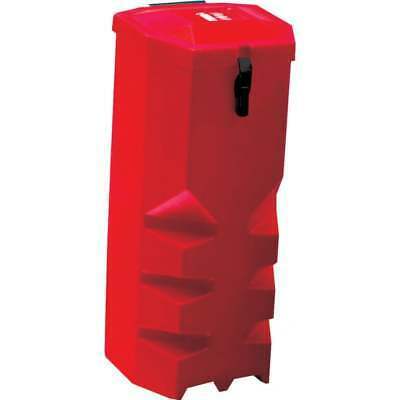 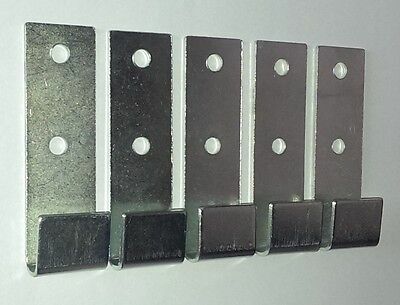 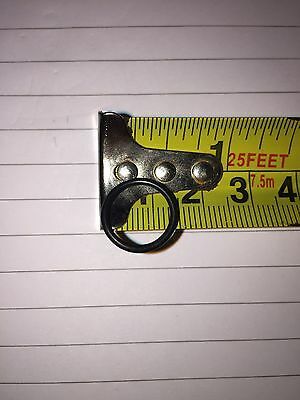 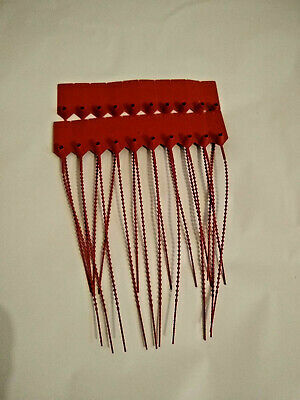 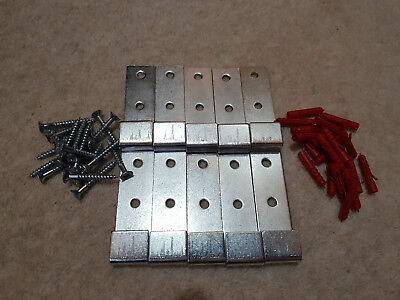 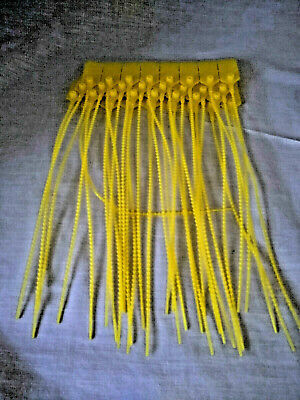 Fire extinguisher J bracket (X10) for wall mounting extinguishers. With fixings.